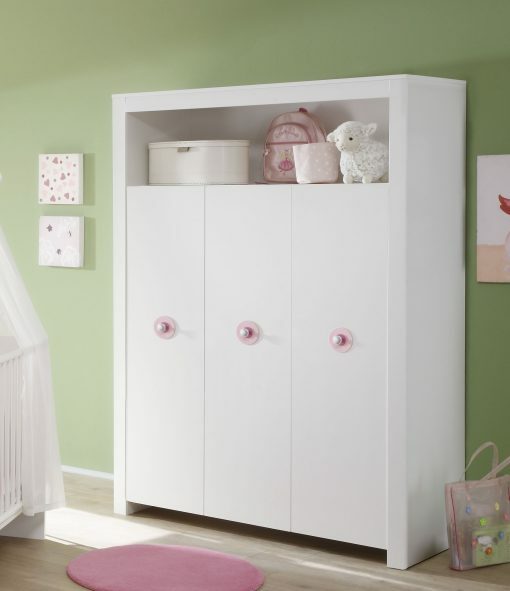 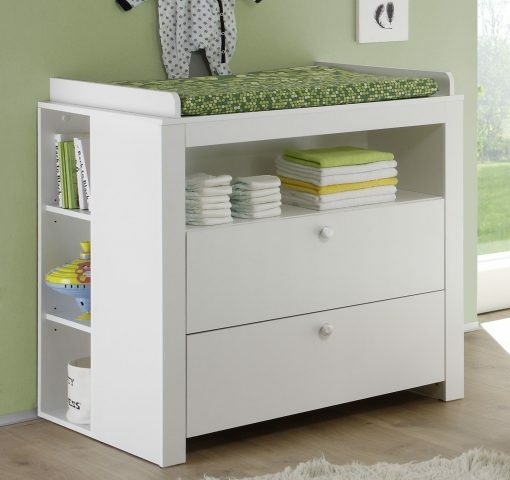 The Olivia– Baby Room Furniture Set is the an amazing set of nursery furniture for any Baby Room or Nursery. 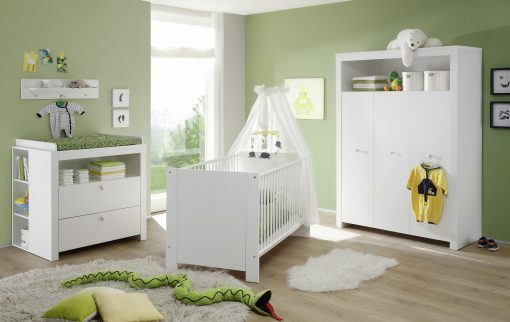 All products in this range have a White exterior / White interior finish. and has the option of blue/pink clips. 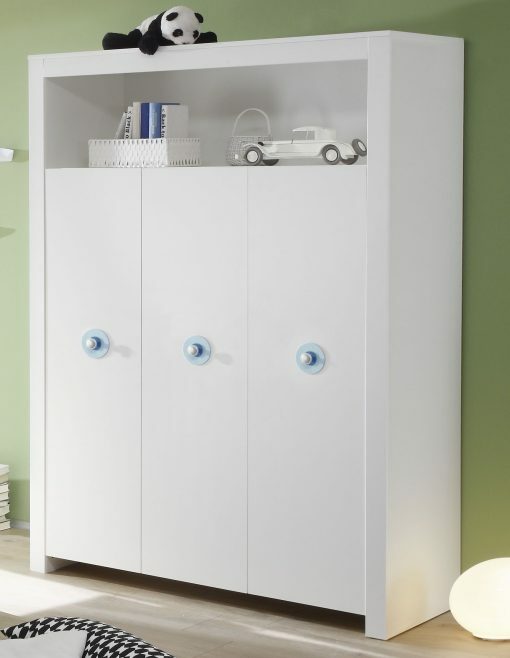 White exterior / White interior finish.